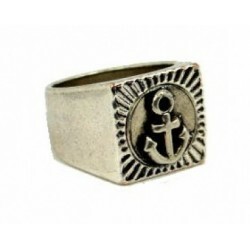 Armbando's men rings feature different designer styles, including creative rings from UNOde50, or XXL Hardwear rockstar rings with seal rings, biker rings in motorcycle style, edgy rocker and celebrity looks for your fingers. 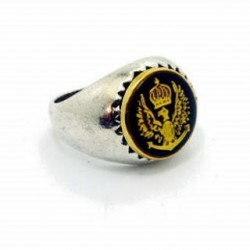 We carry also skull rings, celtic rings or men's jewellery band rings. 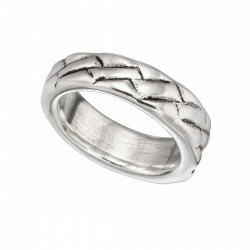 Do'z homme rings, which are made of 925 sterling silver round up the chunky ring collection by Armbando. Men's Rings There are 7 products. 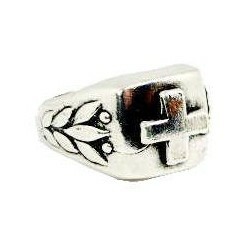 Silver plated celtic ring for men from XXL Hardwear. Cool and chunky rocker look for your finger in biker and motorcycle style. 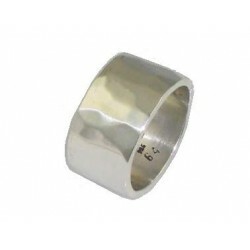 Silver plated signet ring for men from XXL Hardwear. Cool and chunky rocker look for your finger in biker and motorcycle style. 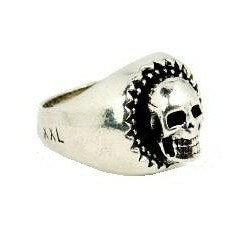 Silver plated skull ring for men from XXL Hardwear. 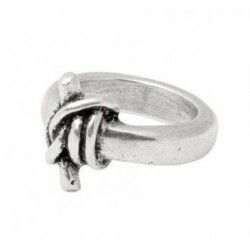 Cool and chunky rocker look for your finger in biker and motorcycle style.